I love being so nosy about how people pamper themselves!!! 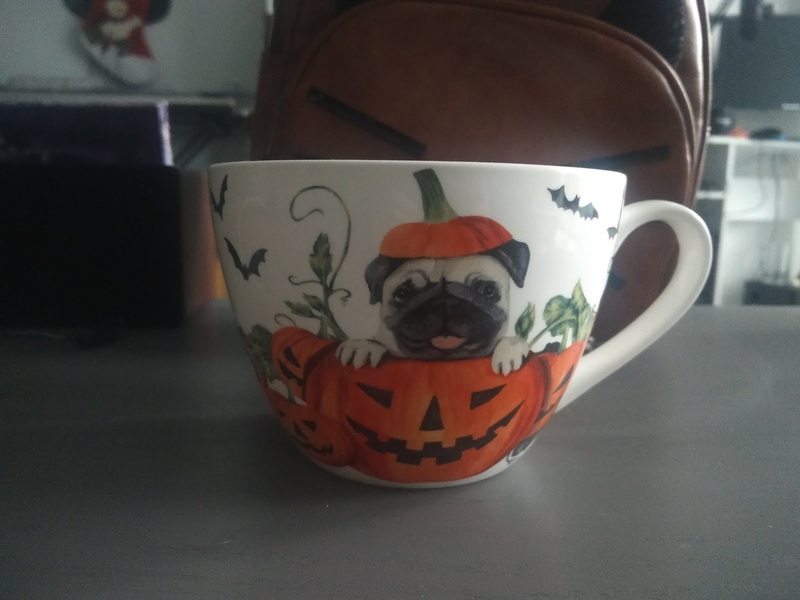 I would firstly like to say I fricking love that mug so much and I love that it's still halloween themed, I have so many halloweeny things in my every day life too. Also you're going to need to do a post solely on face masks please!! I'm also one of those people that sits in their towel after a shower but I never thought about drying my hair when I just sat there... I kind of just sit there and contemplate. And that hairdryer sounds super awesome!? HOW does it have a heat protection mode that's INSANE, all hairdryers should have that. And I definitely need it!! It was great to read your routine! Mine is totally different because I can't do barely anything until I've eaten! So breakfast is always first on my agenda :) Then it's usually skincare, brushing teeth and a bit of Yoga and a shower comes last! It's so important to pamper and take care of ourselves. The little extra me time to fill in details just brightens your day! I like egg sandwiches for breakfast too. Nice tip on putting the sheet mask in the fridge, I never knew that 😁. Products I like right now is the Philosophy Fresh Cream Warm Cashmere, it smells divine and perfect winter. That sounds like a great routine. If I remember then I moisturise my face before I blow dry my hair as it protects my skin from the effects of the hairdryer. Wow, such great self-care tips! You did an AMAZING job writing this blog. I never pamper myself at home, but I do visit the salon from time to time. I love that ME TIME! 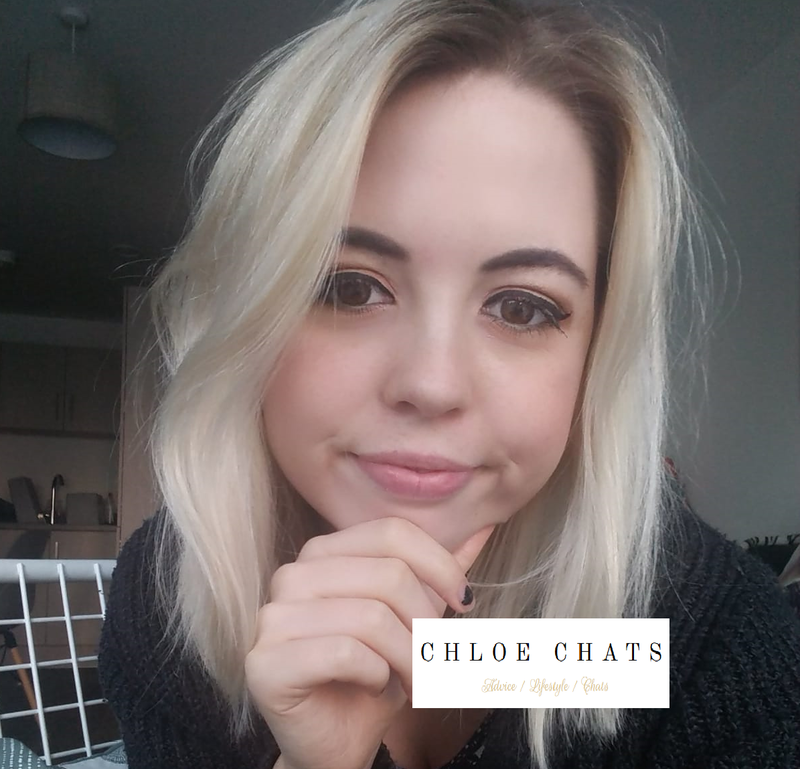 I am so in love with having a self-care pamper day! What better way to relax than to treat yourself to some good love? Oooh, I am all about the moisturizing part! 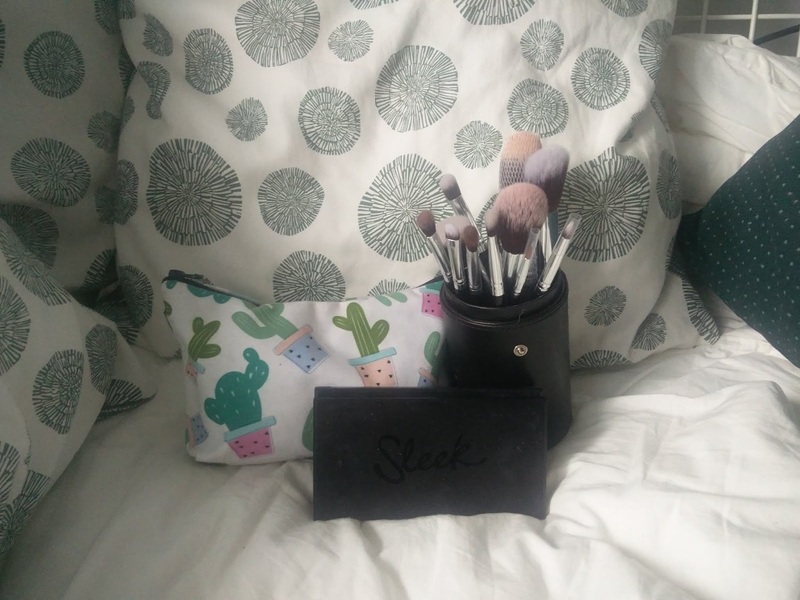 I love the brush sets you have! Glad you enjoyed your paper morning :)! I am all about this idea love! Its so hard since I have two little one but I do try to take a bath with lavender and moisturize when I get quiet time! Self pamper time is necessary! My morning routine is similar to yours. I feel like it's nice to spend some time just for yourself. This sounds like the perfect pamper day. Thanks for the face mask recommendations, I actually had no idea they made them just for eyes. I'll have to try one out. Oooh, every woman deserves to pamper herself. Great article! Love a self care day! Face masks are my favorite... Which reminds me, it's been awhile since I've done one! That hairdryer sounds amazing and your mug is so cute too. 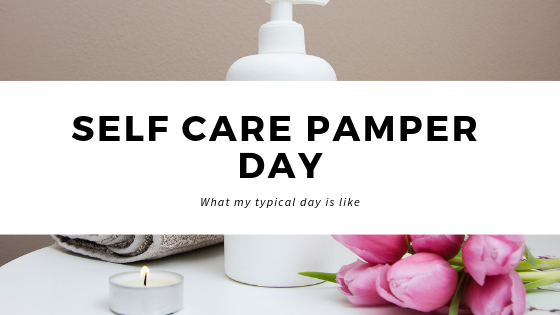 I love pamper days and like to make sure I do some of these things on Sunday - especially face-marks. Little things like making yourself a good hearty breakfast with a cup of tea can really change your mood for the day. A cup of tea a day, keeps the doctor away amirite? Yes girl! I find having a routine in the morning and evening helps soo much. For me in the morning it helps to wake me up! Mines not as busy as this but I wake myself up with a wash and breakfast. I also love having a nice long relaxing bath in the evening. Especially with a bath bomb! This is such a great idea! I might actually try this out over the Christmas holidays, because I feel like a pamper day is much needed! 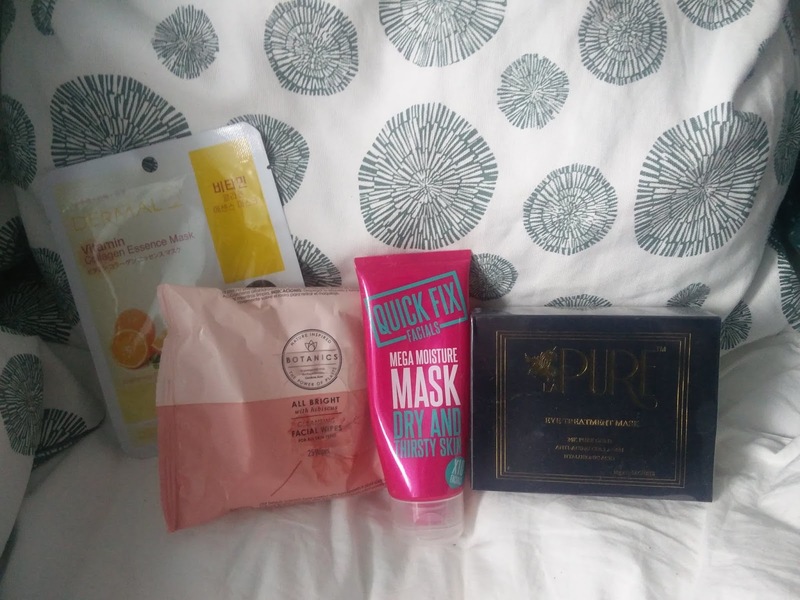 Thanks so much for recommending these products! You've inspired me to buy some more face masks next time I'm in Boots. I prefer the ones that wash off with warm water, so definitely going to try the Mega Moisture Mask. I'm in massive need for a pamper day, especially in this cold weather my skin has really suffered. Sounds like you had the perfect day in my eyes!